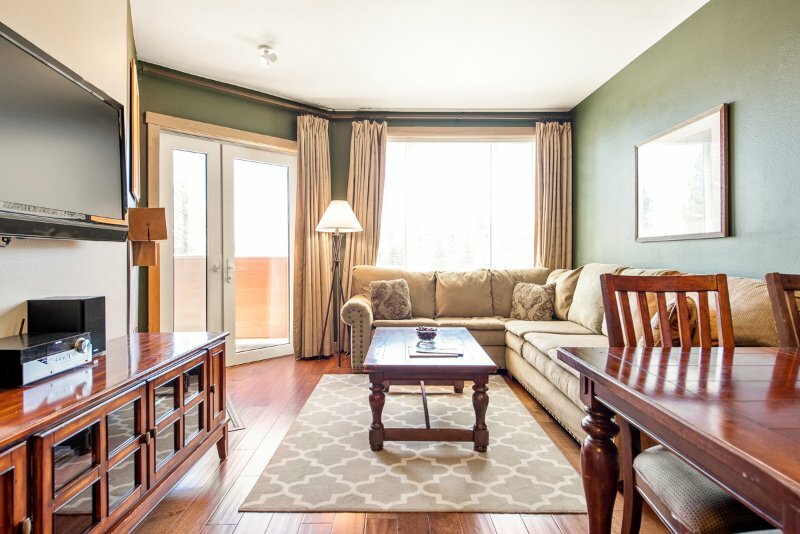 Located at the base of Chair 15, Juniper Springs Lodge combines hotel-style accommodations with ski-in/ski-out convenience. 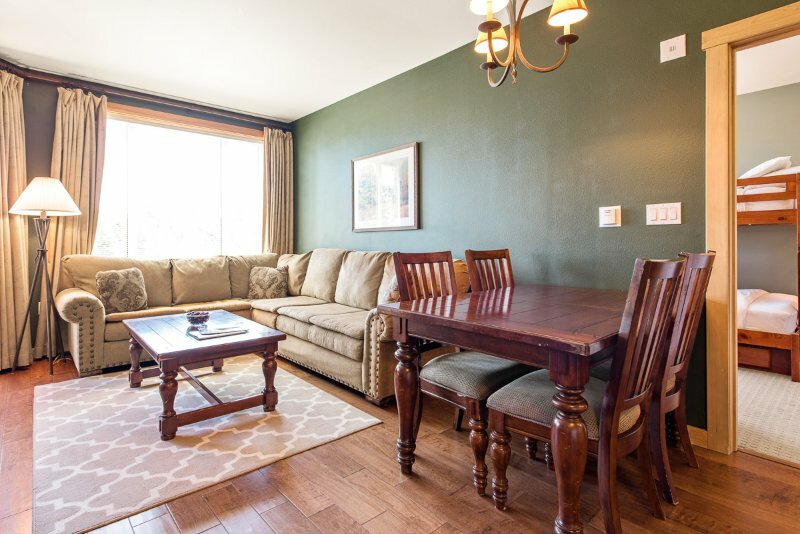 These privately-owned premiere condo...Situated in the beautiful Juniper Springs Lodge at the foot of Mammoth Mountain, this comfortable 2 bedroom, 2 bath unit provides a ski in/ski out experience for your mountain adventures. 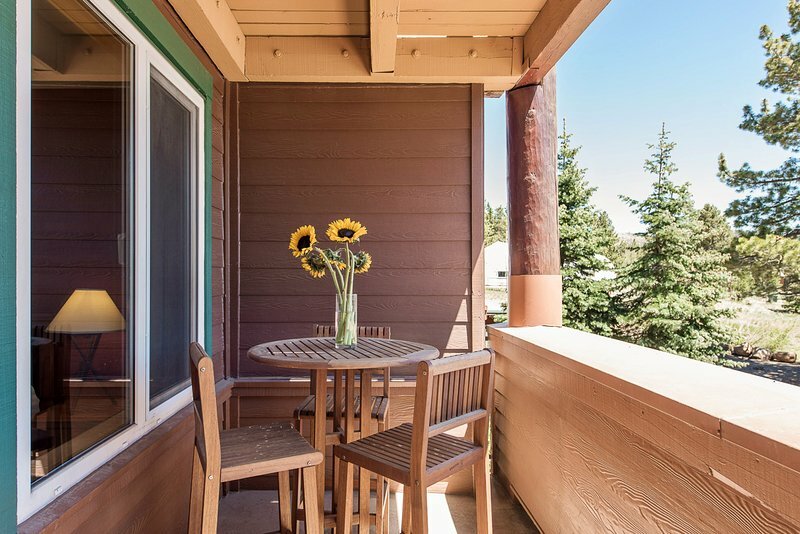 Whether you are cruising the miles of bike trails during summer, or shredding the slopes in winter, your stay will be made more enjoyable with the amenities provided by the Lodge and this lovely condo you’ll call home during your Mammoth visit.